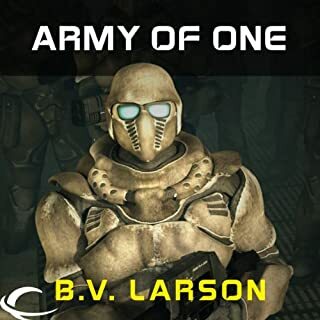 b.v. larson has much richer stories in terms of story arcs and characters including star force and undying mercinaries series. with that said this story was just fine. not as good as the mentioned series but still fine. 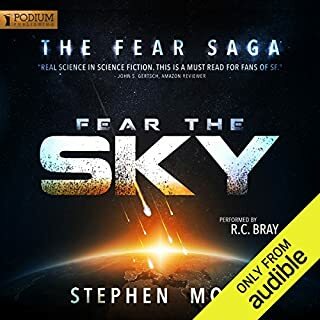 the narrator was not as good as mark boyatt but again he has done an ok job in my opinion. My biggest issue with the narrator was that some character voices can not be distinguished from one another. Wow, did not expect calamity turning out to be ... Well lets just say did not expect that. The story was as no where as engaging as the first two but still it was fun listening to performance bringing the character and events to life. 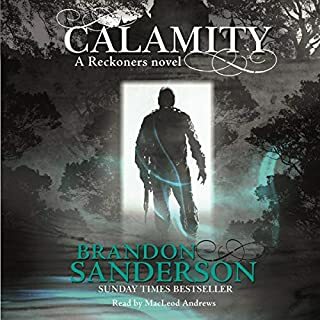 To be honest through out you'd think there is no way the author can explain calamity and all the other story unexplained anomalies. However, the author managed to tie everything neatly and satisfactorily at the end. I still would love another sequel although i doubt there will be. 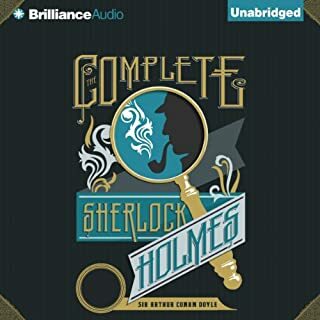 Only on part 2 and completely hooked! The characters are very colorful and the narrater brings this out fantastically. The rock and bacteria chapters of the book i can do without. that's why i gave 4 stars instead of 5 for the story. I almost stopped at those chapters several times because god they were booooooooooooring. good thing i continued as the following chapters grabed my attention right back, and i only continued past those boring chapters because they are basically at the last third of the book. dont know if that was good organization by the author or just his luck since i seriously doubt any one would have gotten through the book if the rock and bacteria chapters were at the beginning. would have been ashame since the book was so very informative on so many question i had and some i did not know i have. For example, the author brilliantly shed light on how the scientific community operates and i dont mean the nerdy stuff we all see on discovery channel. I mean internal poltics. 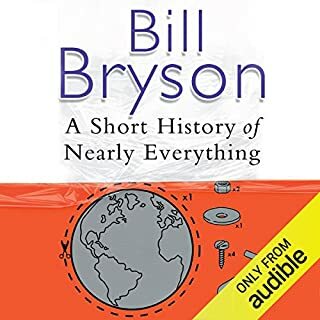 The author also quite satisfactorily answers some scientific conundrums i had such as the fossil record of man and how much we actually know of our origins. Now you may think you know about the topic but youd be suprised with what is offerd in the book. My personal intro to Star Force. 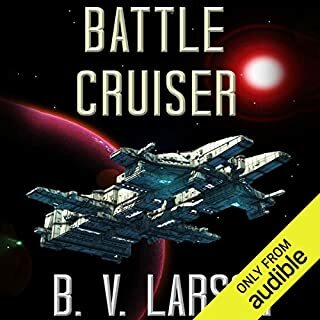 even though i had no idea who the characters were and what was going on in the story line (realtively speaking) this book had me hooked on the starforce series. 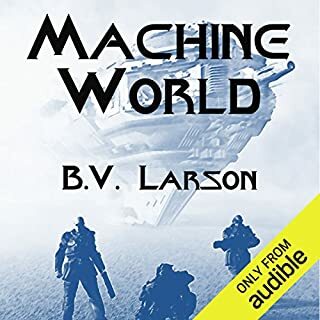 as soon as i finished it i looked for book 1 (swarm starforce series ). from there i just couldnt stop listening to mark boyyat talking as kyle riggs. 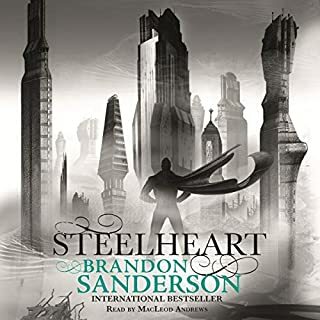 still waiting for the next part were its cody riggs turn to shine ( kyle riggs son intruduced in the 12th book i belive ). 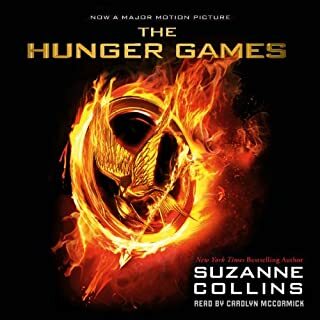 I really enjoyed the hunger games movie, however after the audio book that changed. hate is a strong word so lets just say appreciate it less. the story in comparison to the movie is much more fulfilling much more engaging and much much more ... cant really find the word so I'll use addictive. got my attention from the first sentence! just got to chapter 17 and iam hoooooooked !! !